Reasons of negative attitude between co-workers found ‐ Кадровое агентство Казани "Бизнес и Карьера"
The problem of relations between colleagues, between subordinates and management will always be important as all of us have co-workers and everyone is a leader or subordinate and some people can appear in both these roles in the same time. So why does our relations with colleagues spoil? The Recruiting agency Business&Career conducted a research of reasons of unconstructive altitude of russian employees to each other. Both structures of communication were considered. Formal structure reflects the standard (required) part of communication between colleagues while informal (unofficial) represents the system of interpersonal relations based on a «sympathy-antipathy» principle. Why do you think relations between colleagues spoil? What is the reason of growth of intensity in relations between subordinates and their direct head? 314 persons from various areas and spheres of business were in for the opinion poll (interview). Post level was limited by the ordinary qualified experts, supervisors and mid-level managers. Answer «rest» gave 11 % of total number of participants of research. We would like to attract special attention to this point: rather big part of respondents consider envy is a reason of spoiling of relations with colleagues. It’s remarkable that the similar poll spent in one of developed European countries, has given only (!) 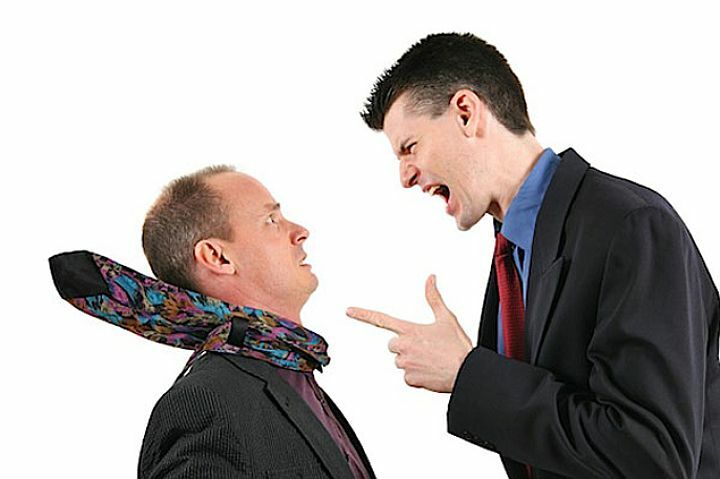 2 % of those who considers envy is a root of the majority of disagreements on workplace. Other reasons — 19 %.